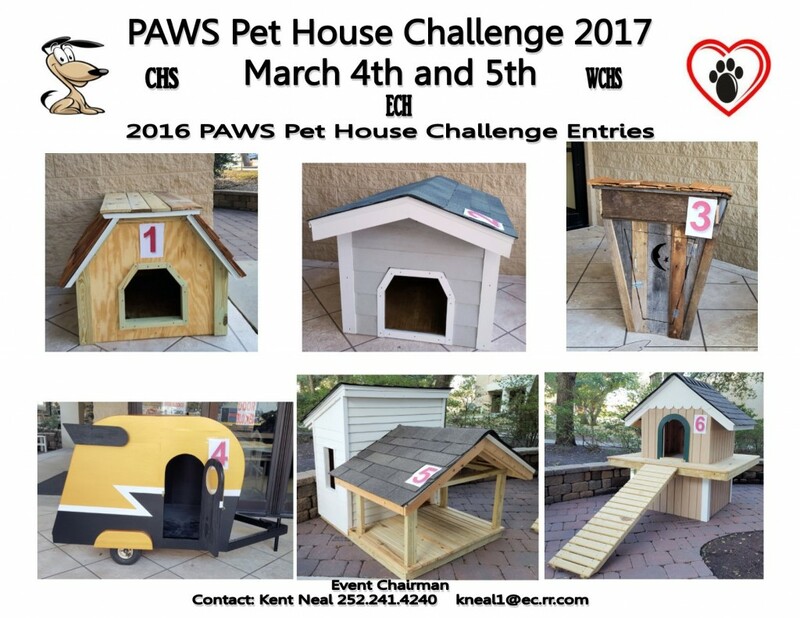 Description: 2017 PAWS Pet House Challenge will be during the Coastal Home and Garden Show March 4th & 5th. Vote for your favorite custom designed pet house as area high schools compete for the Top Dog honor again this year! This entry was posted on Monday, January 9th, 2017 at 2:39 pm	and is filed under Uncategorized. You can follow any responses to this entry through the RSS 2.0 feed. You can leave a response, or trackback from your own site.